Ismo 20 is marketed globally by Abbott Pharmaceuticals and is available at every leading online pharmacy, drugstore and medical supply store. The active ingredient present in Ismo 20 is Isosorbide Mononitrate. 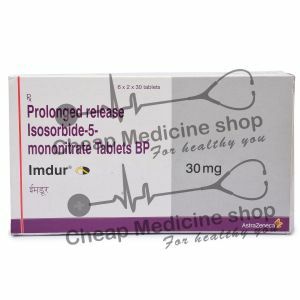 Isosorbide Mononitrate is used in the treatment of Angina Pectoris. 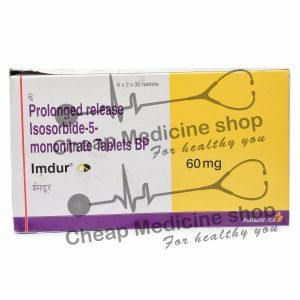 Ismo 20, that contains 20 mg of Isosorbide Mononitrate, is manufactured by Abbott Pharmaceuticals. 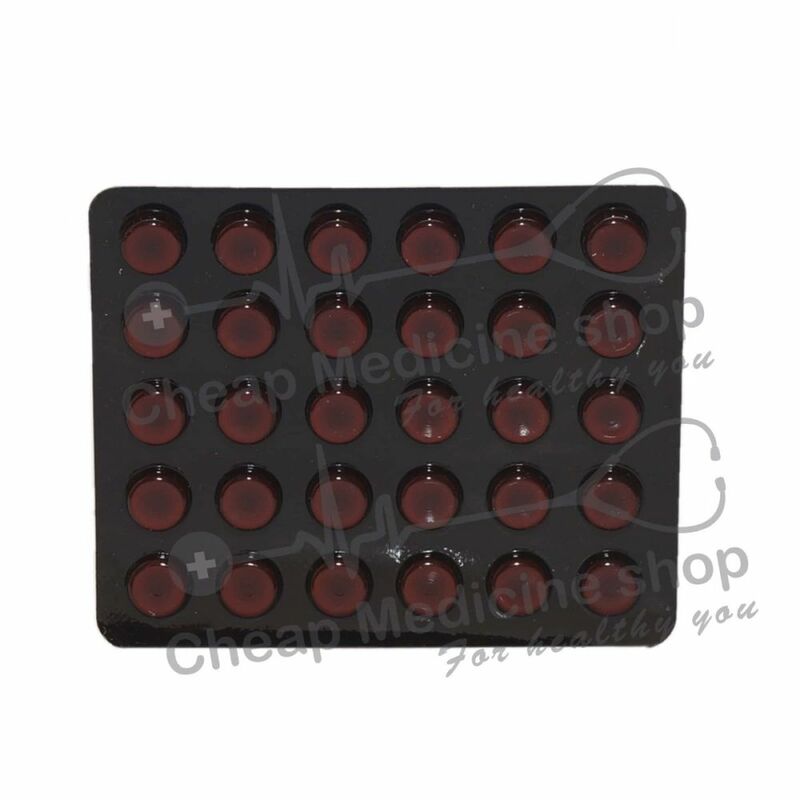 It is mainly marketed and supplied by the company and its associates in India and is available at every leading online pharmacy, drugstore and medical supply store. Ismo 20 contains 20 mg of Isosorbide Mononitrate. Anginal Pectoris: It is a type of chest pain caused by reduced blood flow to the heart. It is mainly characterized by a sensation of pain starting from heart, often spreading to the arms, the neck and the shoulders. Isosorbide Mononitrate, the active salt present in Ismo 20, acts just like other nitrates- they produce nitric oxide which has vasodilator property in smooth muscles. Nitric oxide activates guanylate cyclase which increases intracellular guanosine 3’5’ monophosphate (cGMP) concentration leading to dephosphorylation of myosin light chains and smooth muscle relaxation. It produces a vasodilator effect on peripheral veins and arteries. The drug helps in reducing cardiac oxygen demand by reducing preload and it also dilates coronary arteries, thus increasing blood flow to the ischemic region. How To Take Ismo 20? Ismo 20, that contains the salt Isosorbide Mononitrate, should be taken with food. It should be unchewed with a little amount of fluid. Isosorbide Mononitrate, the active salt present in Ismo 20, is available in dosages which range from 20 mg to 120 mg at every leading online pharmacy, drugstore and medical supply store A more specific dose for your condition will be directed by your doctor. How Long Should I Continue Taking Ismo 20? Missed Dose Of Ismo 20? Possible effects of an overdose may vary from person to person. Seek medical care as early as possible in case an overdose is suspected. If you have an allergy to Isosorbide Mononitrate or any of the excipients present in the formulation, inform your physician. If you are allergic to any drugs, food items or substances, tell your physician. If you have any intolerable side effects, inform your physician. Before you start taking any new drug, inform your physician. Do not consume alcohol while using this drug because it can increase the hypotensive effect of the drug. Do not stop this drug suddenly because it can worsen your condition. Always seek the advice of your doctor before stopping this medication.